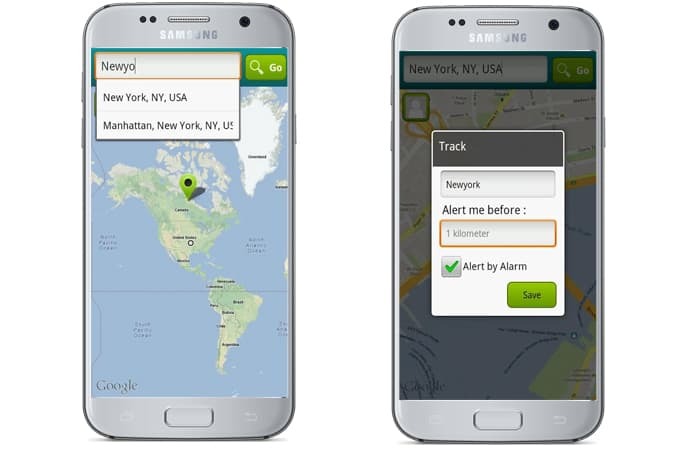 Location alert is a great and useful feature which is built-in in Android and iOS devices. This kind of functionality is especially helpful for many users who want to be notified about particular locations. The good advice is that you don’t need to search for any third-party apps for this purpose. 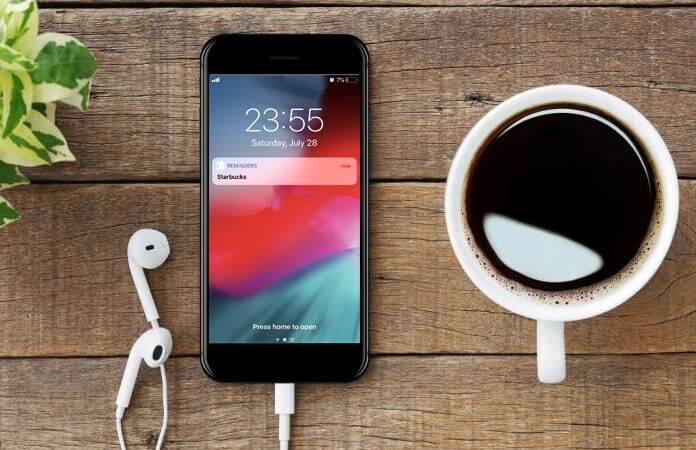 This feature is built-in in your Android and iPhone, and you need to know the way to activate it and change the settings. If you want to know how to use location alerts for iPhone and Android devices, continue reading this post. For you, we are going to inform you complete details on how to use location alerts. Have a look at the following information. iPhone offers you to know your location and also allow you to get notifications about the locations. 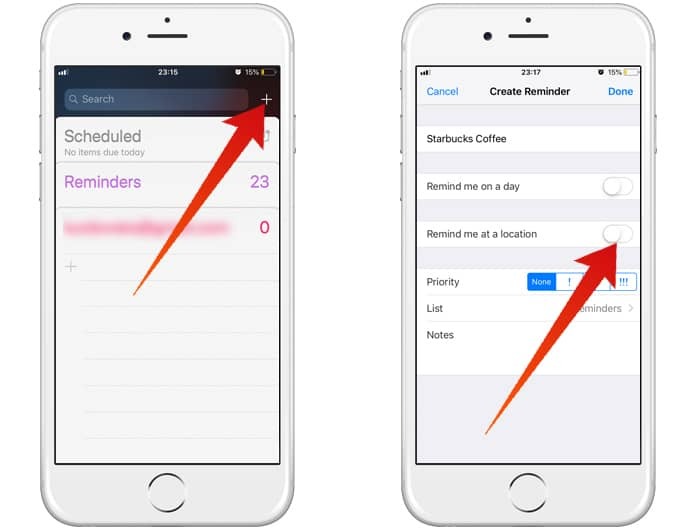 There is the built-in app named ‘iOS Reminders.’ This app is a default app and built-in in your iPhone and helps you to set reminders based on your needs. Step 1: To set a new reminder, you need to click on ‘+’ icon and toggle the ‘Remind me at a location’ button which will turn to green. Step 3: After that, you have to search and select the location of your interest using the built-in map of iOS devices. Step 4: Now select your location and save it. You can set the location to get alerts about that specific location. You can also set the alerts for your current location when you leave it or reenter in the location. Among this method, you can also use a third app named ‘GPS Alarm Clock.’ This app is used for set locations and get the notifications in time. Your Android phone uses Google location to provide you the location details and notifications. You can set the settings and allow different apps on your phone to access your location data. To check your location and inform you about specific location alert, your device checks and send the details of your location to Google. You can quickly turn on and turn off the activation of your location details. The procedure is as follow. You just need to open your device’s Settings app. Now tap on Security & Location and then go to Location and finally click on Mode. Now select options of High accuracy or Battery Saving. These modes can determine location by using network data or sensors. The above-provided way is to check your current location details, and you can set alert for a specific location. 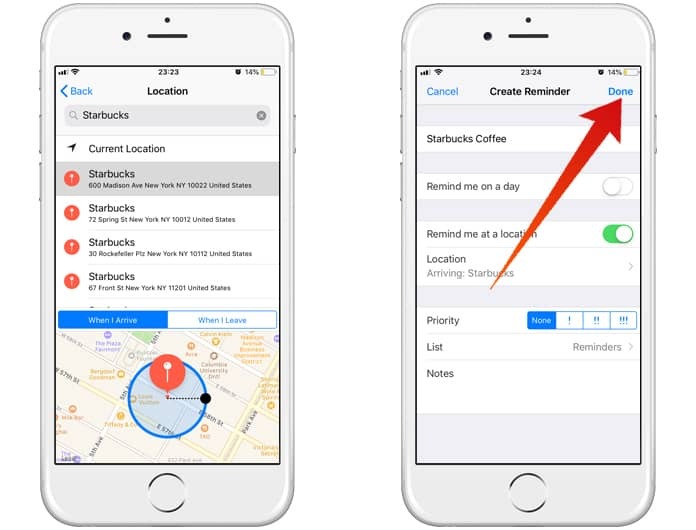 Besides this way, you can also use an app to set your location details which will send you a notification to alert you about that location. There are various apps, and one of them is ‘Location Alert.’ You can download and install this app on your Android phone. It is useful and alerts you before you reach your destination. It is a battery saver app and does not ruin your battery time. It uses your phone’s GPS and helps you to do necessary things by notifying you before reaching the locations.